Dr. Kline received his bachelor of science in Biology from New Mexico State University. He went onto University of New Mexico School of Medicine, earning his medical degree in 2004. He continued on at the University of New Mexico Health Science Center and completed an internship in General Surgery, residency in Urology, and a research fellowship focused on prostate cancer. 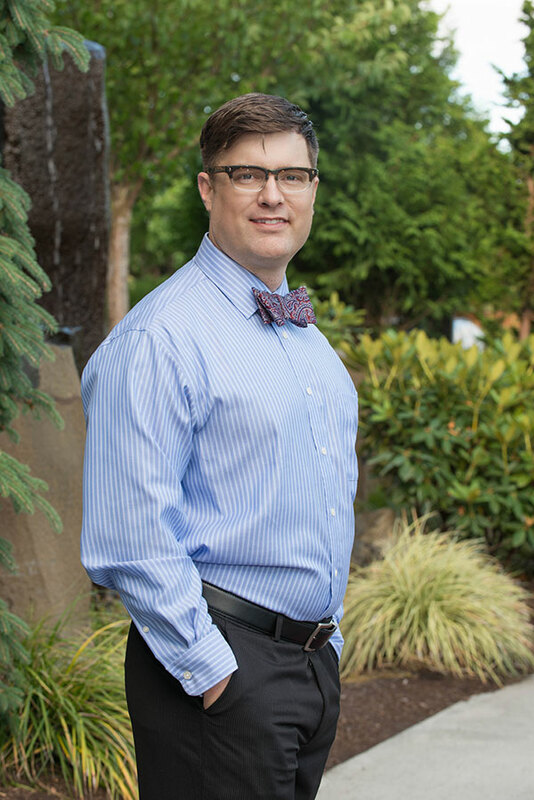 During his time in the Southwest, Dr. Kline was thoroughly trained in both traditional and minimally invasive surgery (including endoscopic, laproscopic, and robotic surgery). 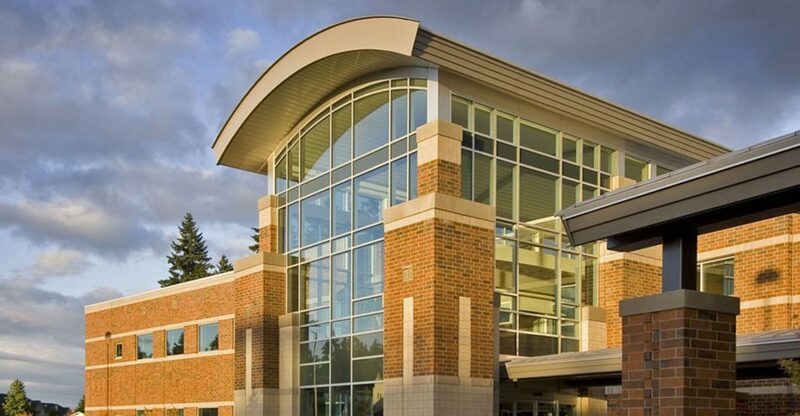 Dr Kline is experienced in treating the scope of urologic problems including enlarged prostate, stone disease, cancer, vasectomy, and incontinence. Dr. Kline uses a three dimensional approach to patient care; compassion, technical skill, and a balance of art & science. Dr. Kline is married. In his spare time he enjoys snowboarding, biking, fly fishing, and tinkering on old cars.